Looking for free printable Bridal Shower invitations? 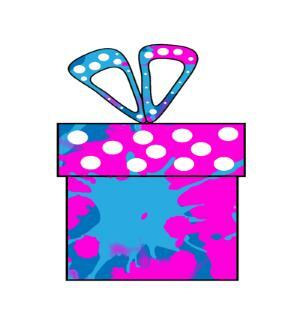 Bridal showers vary enormously - and finding the perfect invite can be a lottery! 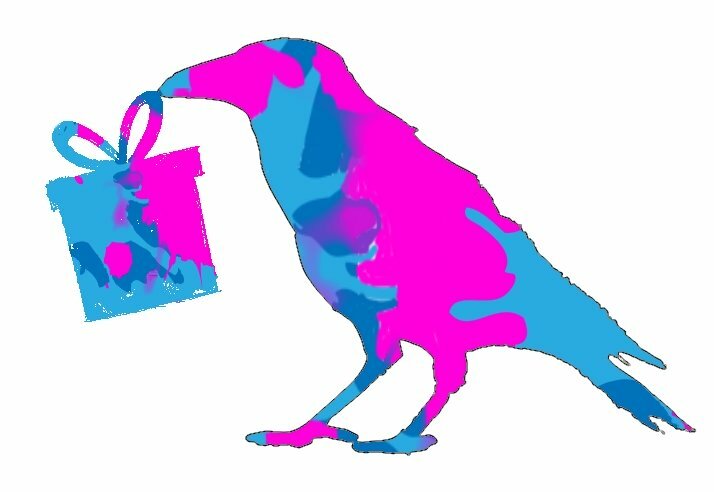 Here at FromtheRookery I have designed a range of invites so you can relax and enjoy your party. 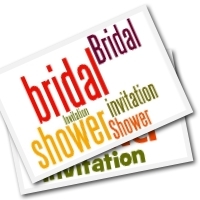 A bridal shower can become a cherished memory and enhance the joy of the wedding day. They can range from informal, fun get-togethers to large formal events. This selection of invites covers the different types of invite you might need. From beautiful to fun! They all fold to make a card - with lots of space to fill in your shower details. 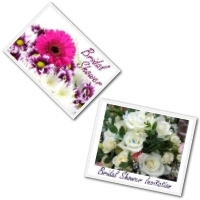 Printable Bridal Shower Invitations Beautiful printable invites featuring bouquets of flowers. These would be perfect for many types of showers. Bridal Invitation These beautifully photographed wedding rings make a stylish invitation. Simple but memorable. 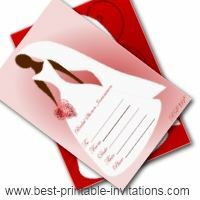 Free Printable Bridal Invitations. Bright and boldly worded, these unique bridal shower invitation cards will make a modern statement. Choose from two versions to match your party mood! 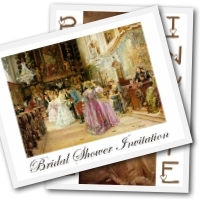 Free Bridal Shower Invitations These lovely designs are taken from old paintings for a romantic, vintage feel. Choose from a sepia image of a bride, or a brighter wedding scene. 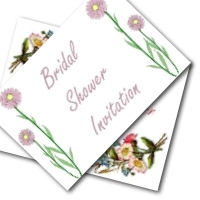 Bridal Shower Printable Invitations. Simple, drawn flower designs. These invitations have a classic simplicity that suits a more informal event. 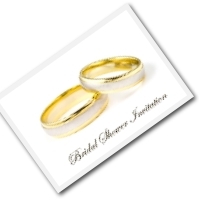 Free Bridal Shower Invitation. Fun and happy. This one will make your guests smile. It really invokes the joy of getting married to someone you love. Blank Bridal Shower Invitations. These Beautiful designs print two per page to save you time and ink. Print out the template and fill out your details. Keep your planning simple - but effective. A little bit of creativity will go a long way. A few party games will help break the ice amongst the guests. And a well organized gift table will make sure the right guest is thanked for the right present! 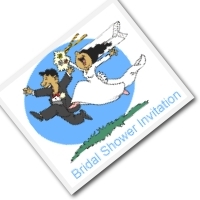 Don't forget to include full details of the shower in your invites. 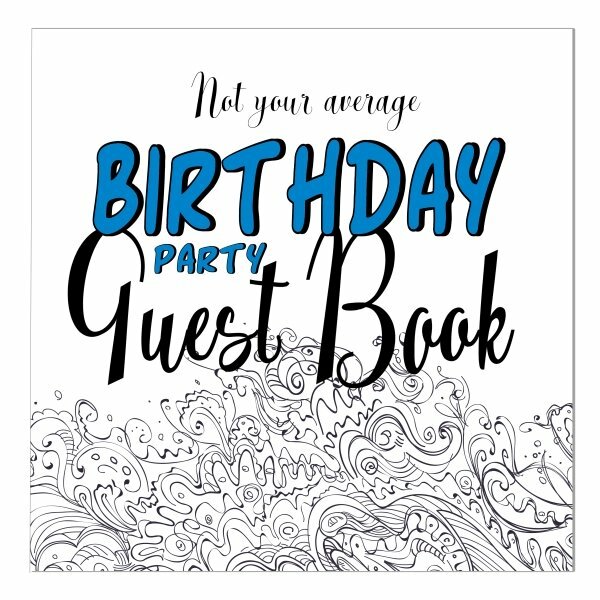 Include maps, directions, gift lists - and any other details your guests need to know. Any special dress requirements? Is it a pot-luck meal? 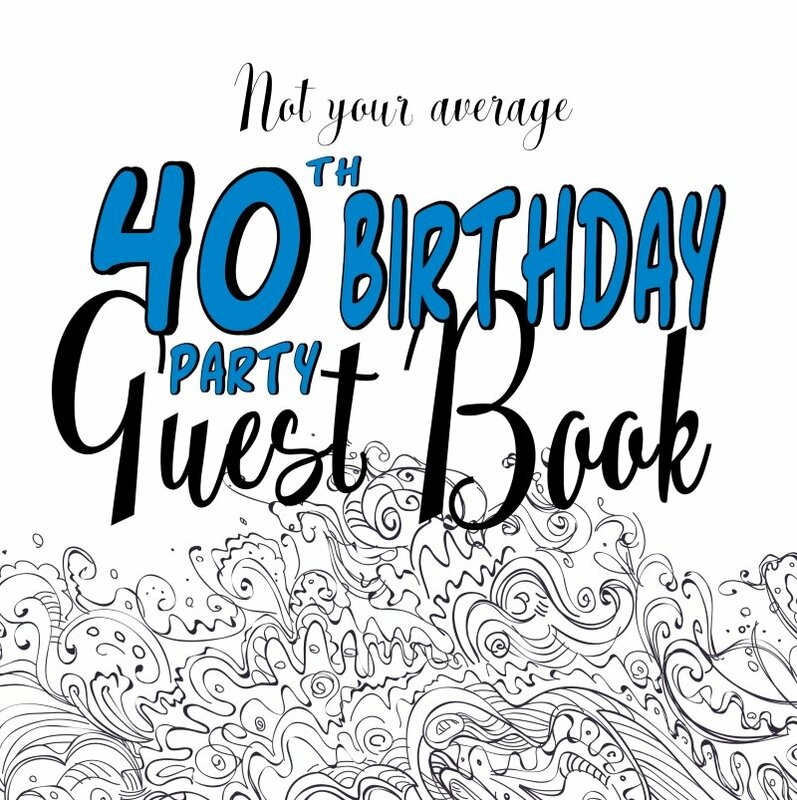 Guests will also appreciate knowing how long the party is to last.